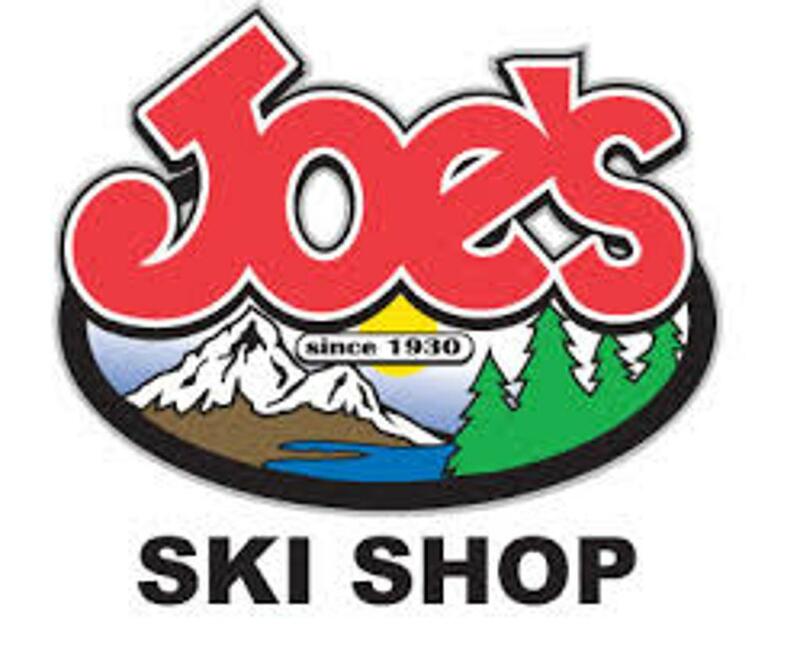 Three Rivers Ski Racing, Inc.
USSA-FIS - upper level Regional, National & International competitive race environment. High School Development - supplemental training and racing for high school racers. D-Team/JR Race - racers wanting to try racing in a friendly competitive environment. 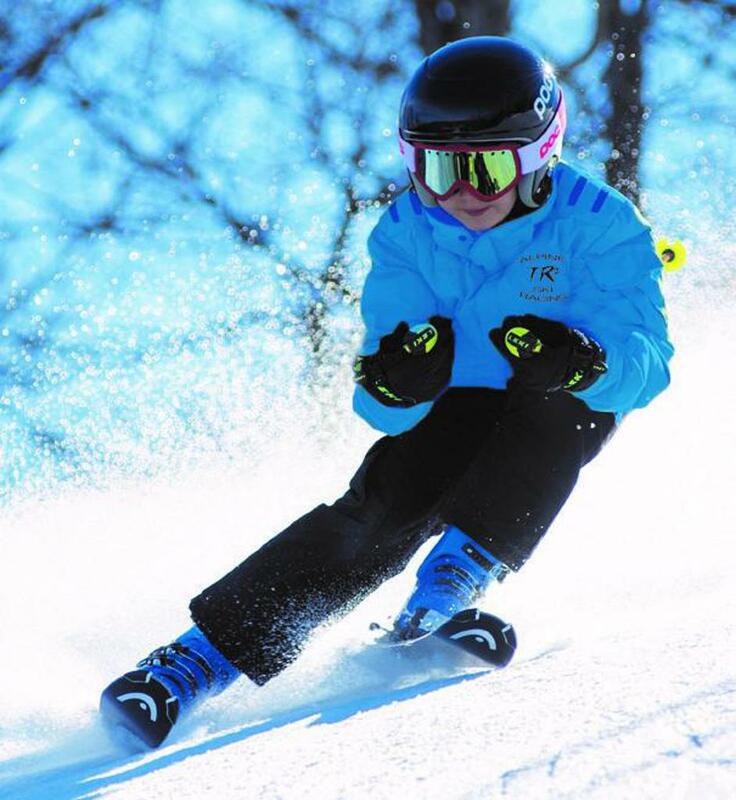 Compare our Junior Race program ("The TR2 D-Team") with others... we offer more skiing, more flexibility, better coaching and more racing for far less money! Emphasis is on FUN and Learning! TR2 has exclusive access to the MN Snowsports Development Race League (MSDL) at Hyland Hills. Then, click here to register. 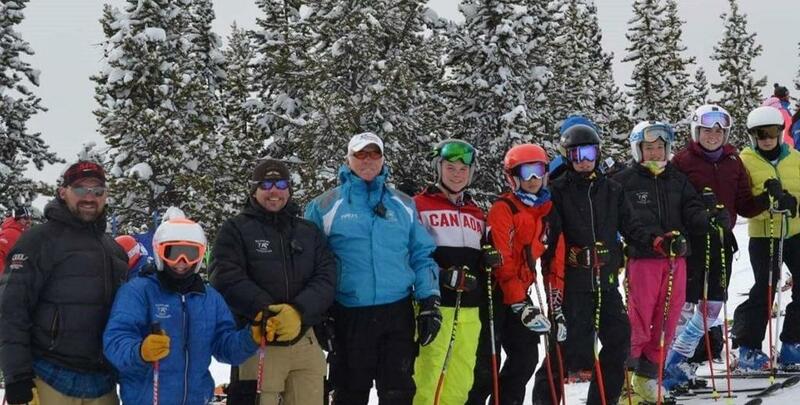 We also have Ski Camps! Get warmed up for the race season with these local race camps! Experienced D-Team racers, High School Racers and USSA Racers ages 8 to 21 are all welcome! Get warmed up for the race season with this race camp at Winter Park in Colorado! Keep your race training going over the holidays! Get prepped for USSA qualifier races and the MN State HS Tourney!